Since the Club started, we've run 1000's of trips so we've learned a thing or two about what makes for an amazing one. 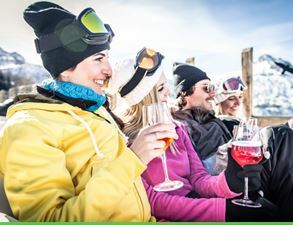 Location, accommodation, snow conditions, time of year, group size, transportation - we factor it all in to ensure our members have a brilliant trip. High Park Ski Club offers free lessons at all levels for all members on all our trips. 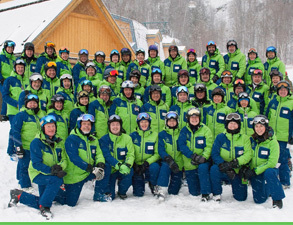 Our ski (CSIA, CANSI) and snowboard (CASI) instructors are fully certified, guaranteeing you the highest standard of instruction and allowing you to quickly improve your skiing and boarding skills. 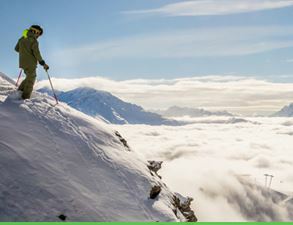 Amazing trips are awesome, but it's not just about the snow or destinations at our Club. Just as important is discovering winter sports with friendly, like-minded people who enjoy leading a healthy lifestyle in the outdoors! Join our Club, and you make friends for life. This season our Charter trips to European and Western North American destinations were so popular most sold out within minutes. To see where we are going, book onto an available trip or add your name to the wait list of the other trips (yes, sometimes we do have people drop out), click here.